I have wanted an SSL ever since I discovered that most of my favorite records share a common sonic footprint that I absolutely adore. That sound is down to the mixing desk and the skills of its engineer, of course. Thankfully, console emulation plug-ins offer a close approximation of the SSL sound. 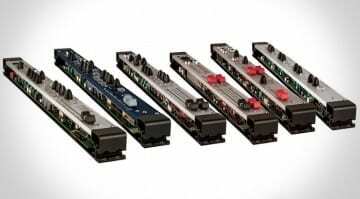 Also, custom gear builders have little problem coming up with affordable clones of coveted hardware like the famed “mix glue” bus compressor or that precise, yet delightfully punchy EQ. 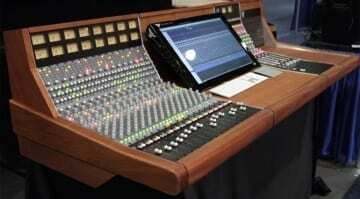 But the dream of owning an actual SSL has only been that – a dream. Until now. 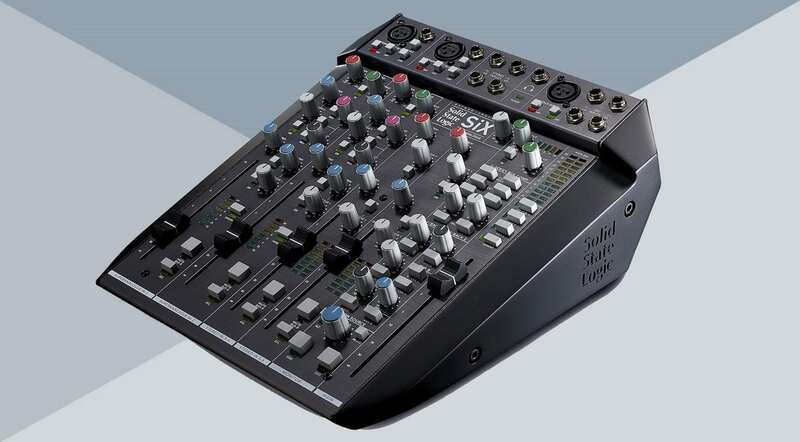 The second in its new studio gear line-up which began with the Fusion rack processor, SSL’s new SiX compact mixer is a full-blown miniature SSL console with a price tag that’s more than reasonable considering whose logo it carries. Touted for use in studios, post-production, stage sound, podcasting and so on, SiX is essentially the SSL summing box for the common folk. Admittedly, 1100 EUR sans tax isn’t little money, but when it comes to pro audio gear, it’s a modest investment. 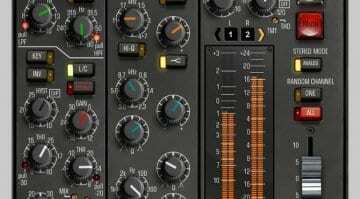 Yet, SSL isn’t cheaping out in any way with this, as SiX seems to pack a wholesome punch – 100mm faders, two SuperAnalogue mic preamps, a one-knob SSL channel comp, a new two-band channel EQ, and the mano de oro – a two-knob version of the G-Series Bus Compressor. There’s also a dedicated mic pre for a talkback microphone with 48V (so that makes three mic inputs) and a newly developed talkback compressor, as well as inserts for inputs 1 & 2. As far as small-format mixers go, SiX is very accomplished, and as you can see, the control panel looks quite busy, indeed. SSL SiX is available now, priced GBP 999 +VAT, USD 1499 + Tax, EUR 1199 + Tax. Ask the nearest SSL dealer for one. 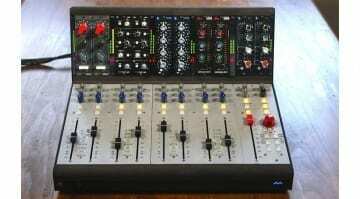 New Daking MKII Recording Console is here! Great if you’re a singer with a banjo, though.